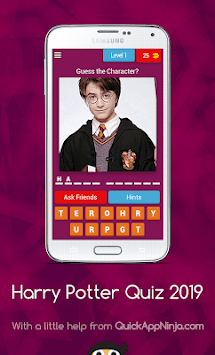 Each puzzle contains a picture of a famous harry potter characters, can you figure out who it is - TRY IT OUT! Find out why millions users just LOVE this game! 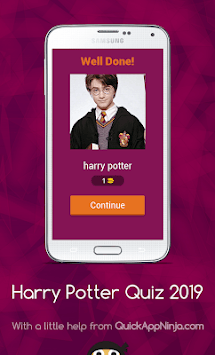 This is pure, instant and a lot of FUN - just download and play! Do you think you can guess them all? - Give it a try!